Judges at the U.S. Coffee Championships are trained and experienced. 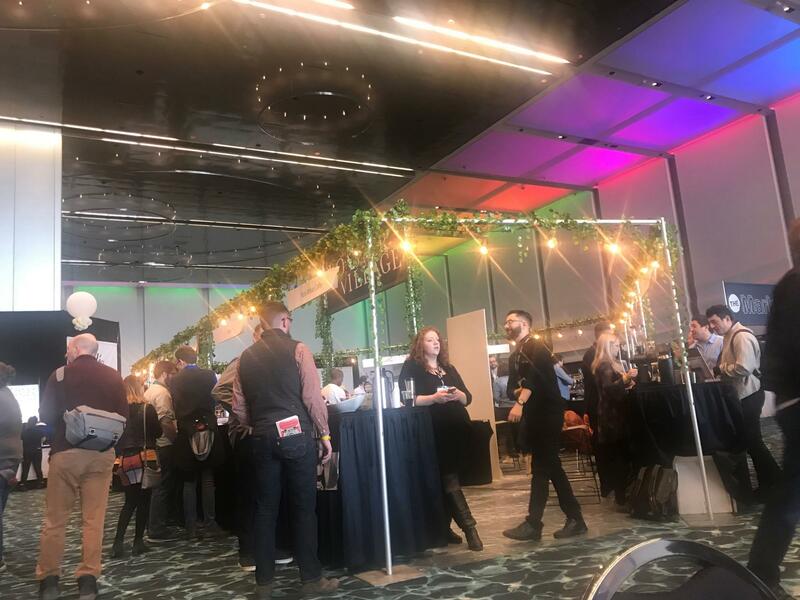 Several hundred coffee lovers and coffee experts converged on Kansas City, Missouri, over the weekend for the U.S. Coffee Championships. The baristas who competed were looking to win a trip to the world championships in Boston next month. And a local woman did just that: Kaley Gann with Messenger Coffee won the 2019 Brewer's Cup category. Other categories included barista competition, "coffee in good spirits" (aka boozy drinks), cup tasters and roasters. Each barista had to give a 15-minute TED Talk-like presentation that blended music, information and coffee philosophy all while making drinks for the judges. Sander Ribeiro, a quality manager with Brazilian coffee company Dbarbosa Coffee, is rapt attention as barista Sam Schaefer uses the company's coffee in a presentation. Aaron Duckworth, quality control expert for Kansas City-based Parisi Coffee, said having the championships in Kansas City was “a huge deal and a huge honor.” He believes a lot of people sleep on the complexities of coffee compared to, say, wine. “Wine has, if I remember correctly, like 630 known different, distinct flavors and coffee has around 920,” he said. The Roasters' Village gave attendees the chance to sample several different coffees from around the country. Barista competitor Ben Vollmer drove from Bowling Green, Ohio. He explained that, in the end, it’s about competition and passion, such as his for better customer service. "That thrill comes from that moment on stage where you have the ability to have the whole industry hear your inside perspective on what you want to see happen in the specialty coffee industry," he said.